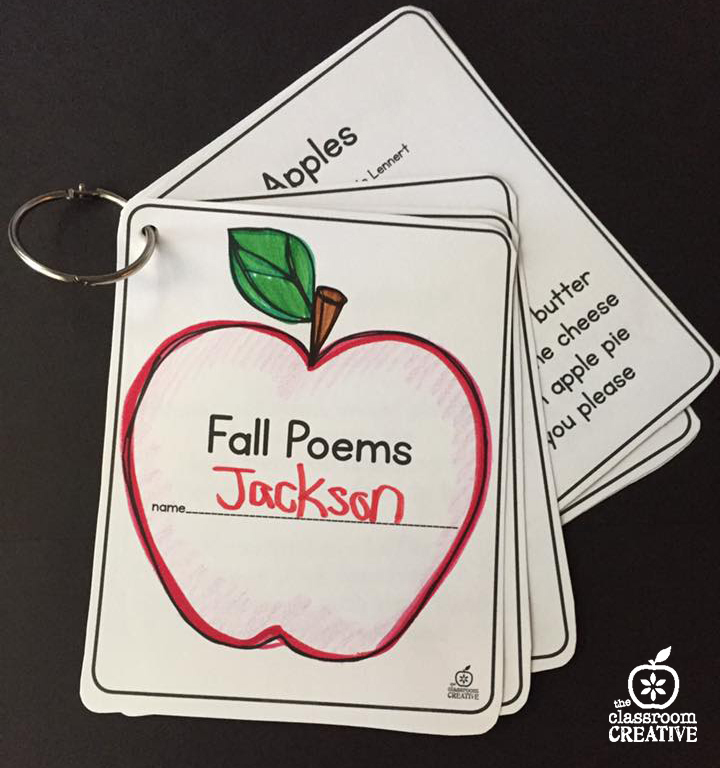 The weather is growing cooler, which means it’s an ideal time to jump into an autumn poetry unit. 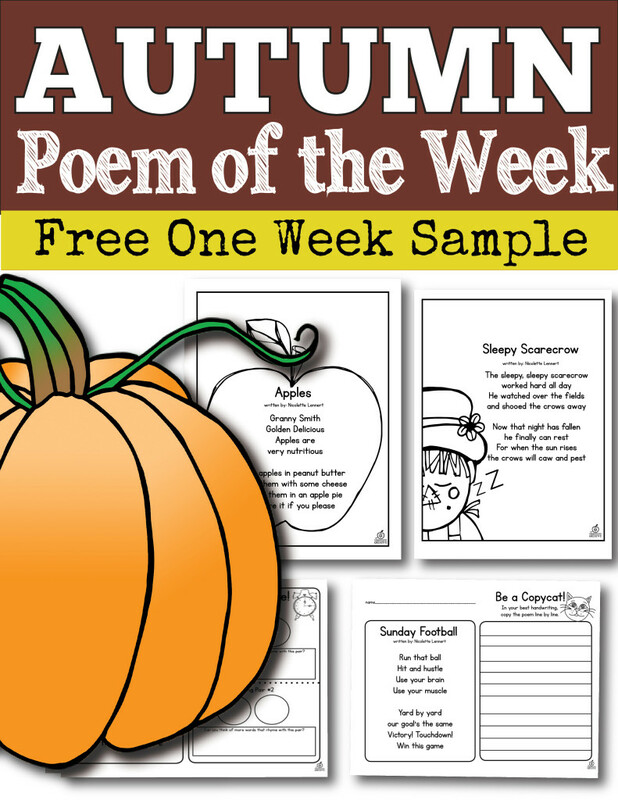 I’ve used the poem of the week format in my K-2 classrooms and now in my homeschool. 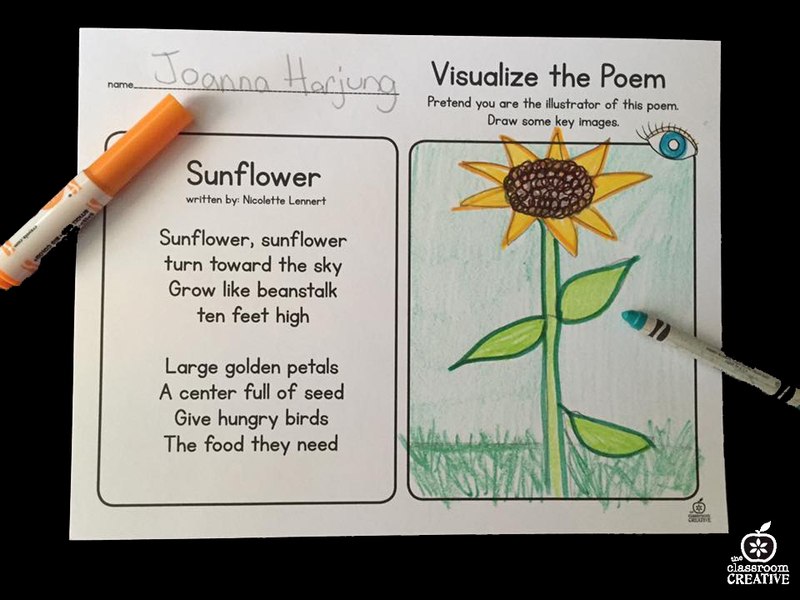 Poetry is an ideal format for teaching a boatload of skills and standards without the burden of a ton of text. 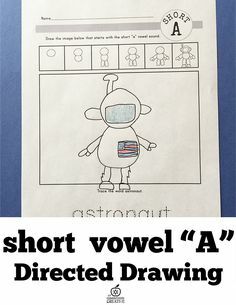 This format is ideal for those who struggle with reading on grade level. 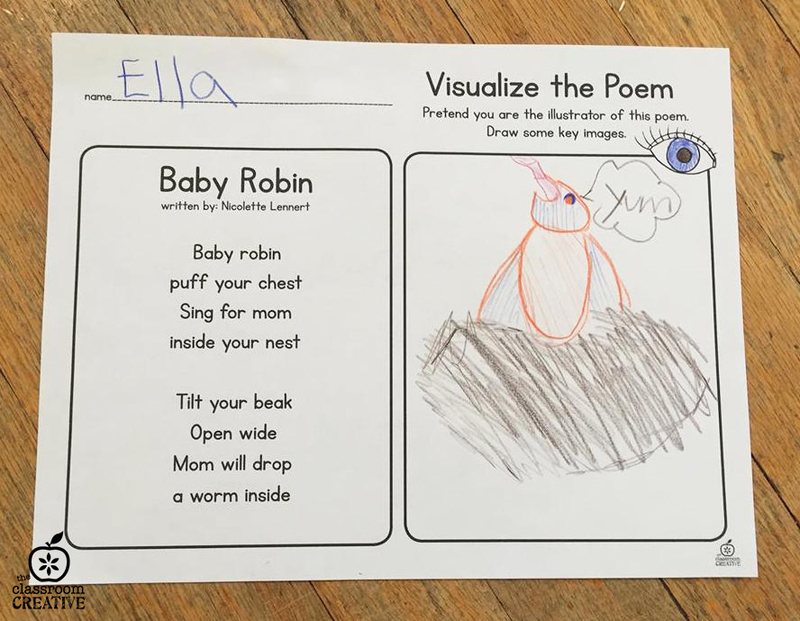 Poetry encourages auditory processing, rhyme recognition, and most of all, fluency. 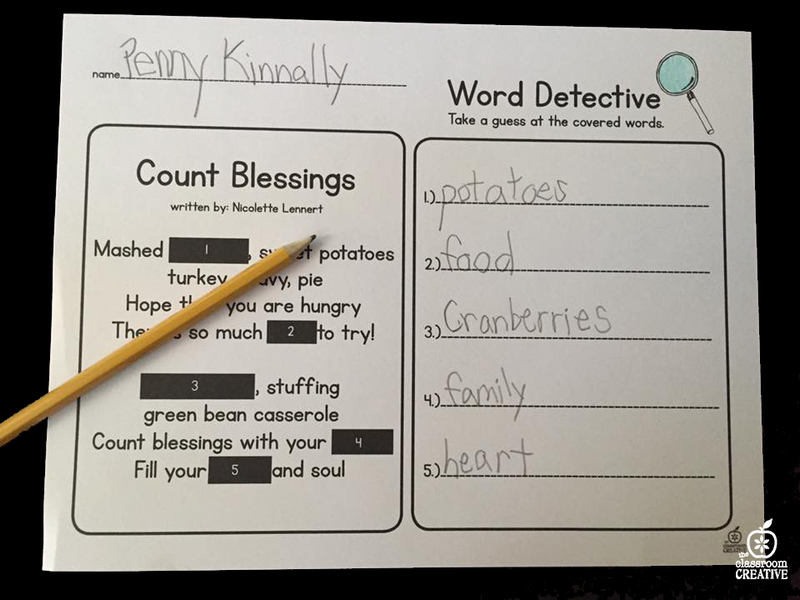 Over the past two months, I created an enormous Fall Poem of the Week Unit that features a ton of skill-based word work and a ton of fun. 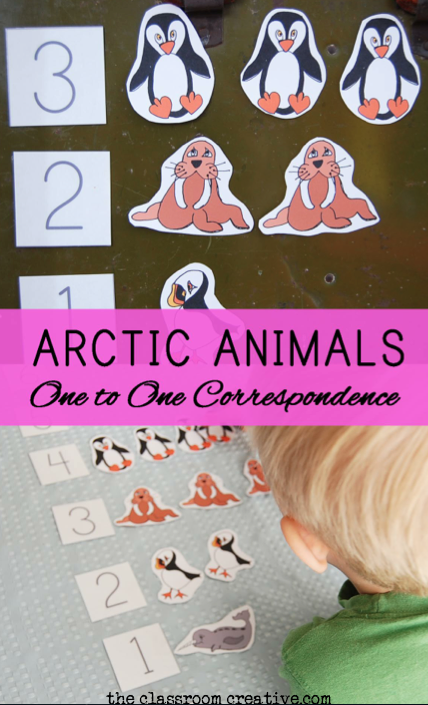 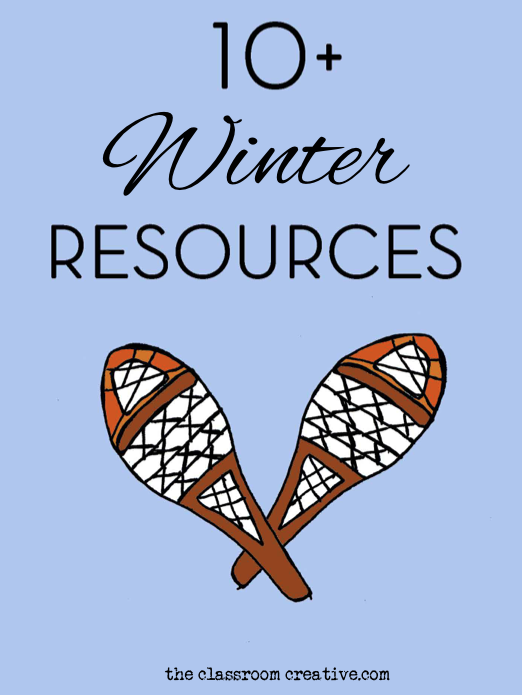 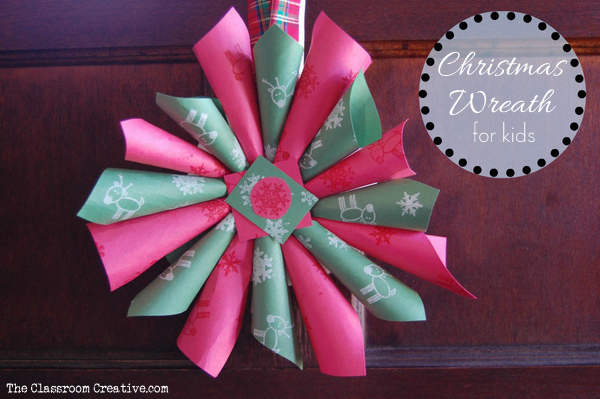 This pack features ten original poems with nine different activities and centers for each poem. 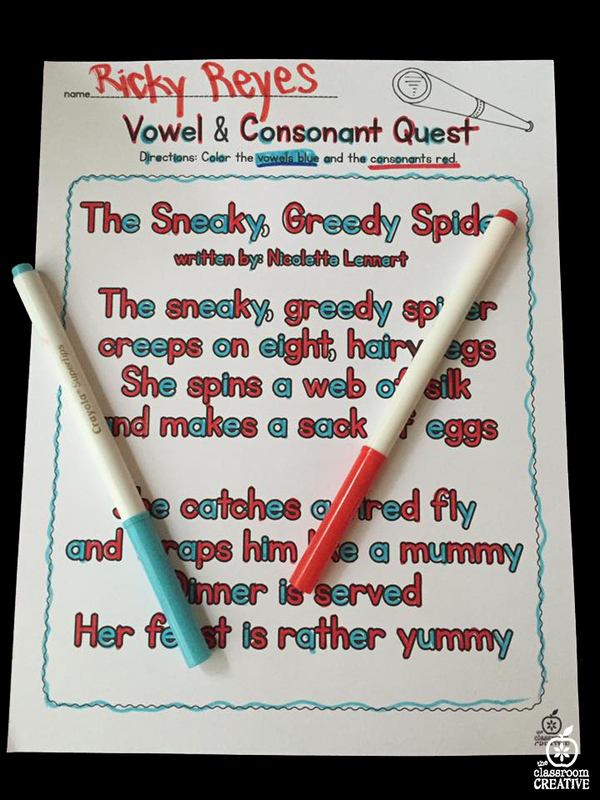 Each poem follows the same two stanza format, so it’s easy for the kids to learn the poems by heart. 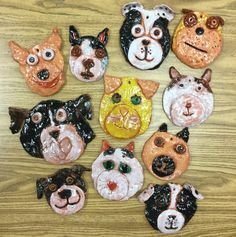 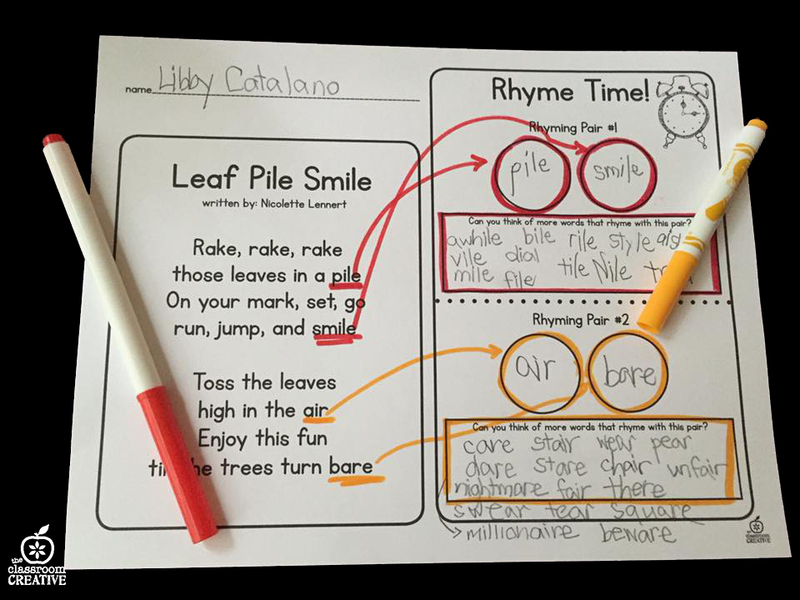 Now, let’s look deeper at this Fall Poem of the Week Unit. 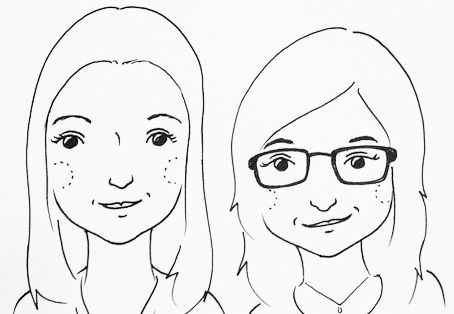 At the end of the post, there’s a link to test-drive a week for free. 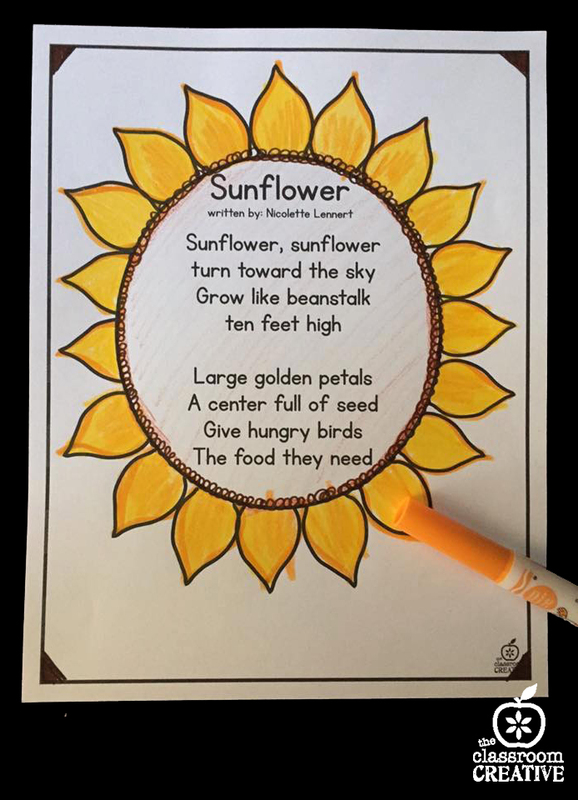 The pocket poems will help the students commit the poem to memory “by heart” without illustration. 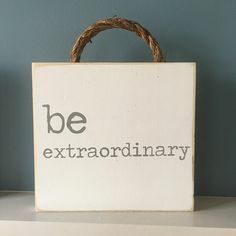 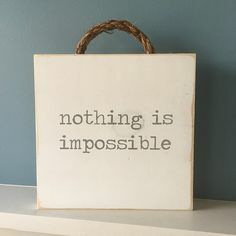 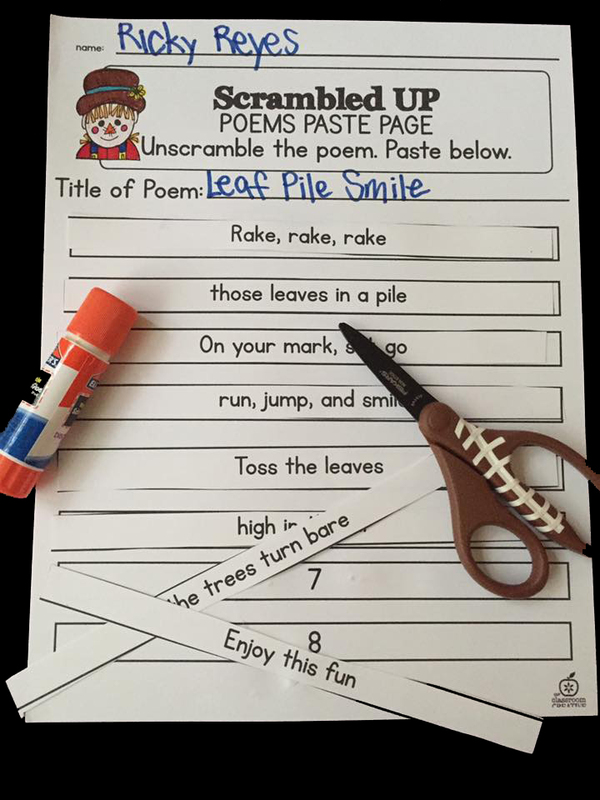 Each week, students can add a poem to their book. 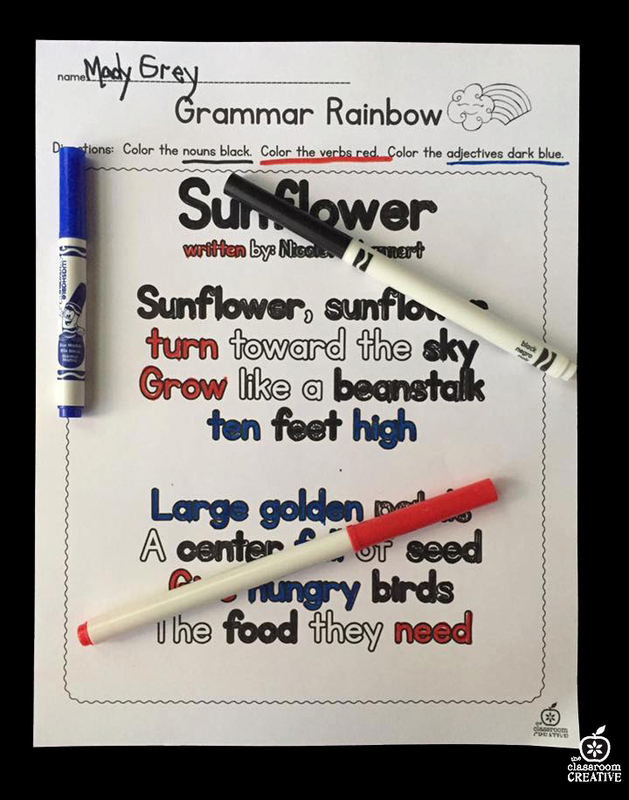 Using a ring clip would allow for students to easily access the poems. 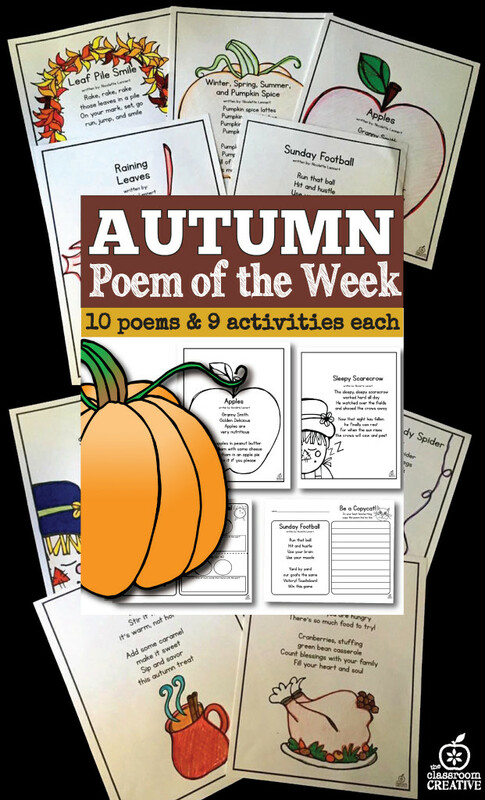 Now that you have seen each of the centers and activities for each poem from our Autumn Poem of the Week Unit, head over to our TpT store to test drive an entire week of lessons and fun for FREE!